When it comes to a mama's mental load, housework and chores can typically take up a good chunk of time each week. It can sometimes feel like you just cannot keep the house clean no matter how many mopping and vacuuming sweeps you do. While every mama might wish she could just hire someone to do the cleaning for her, that's just not possible for everyone. However, there are some products you can invest in that come pretty close to feeling like an extra set of hands. Our team tested out some of these tech splurges and were surprised to see how much easier they made the cleaning to-do list each week. Here's why they should be on your to-buy list. 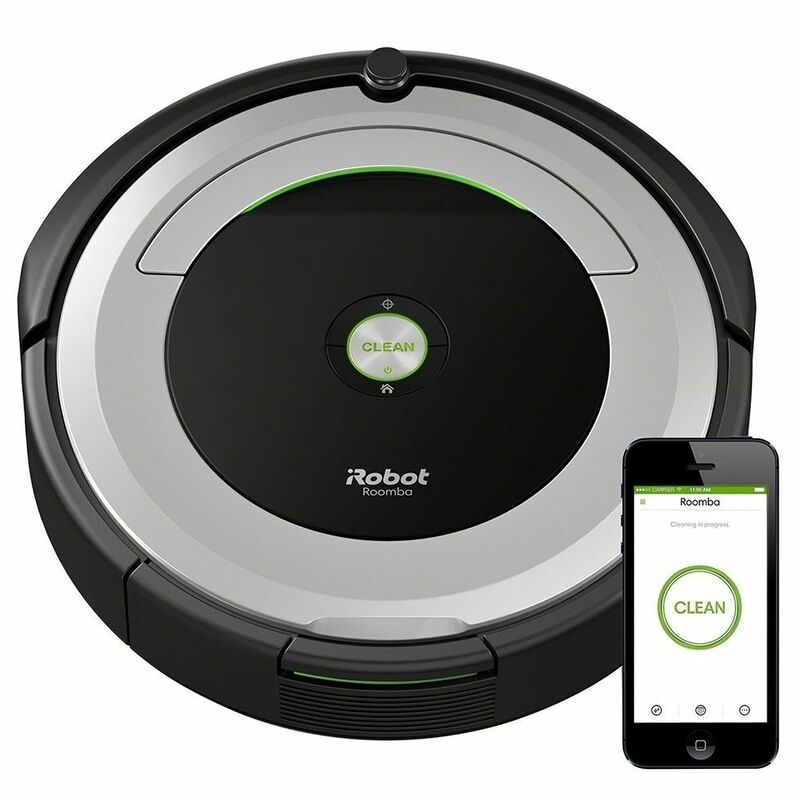 If you hate vacuuming, you're going to love having the iRobot around. It easily connects to Wifi and starts cleaning up with the tap of a button or a quick Alexa or Google ask. And, although we were a bit skeptical that this little gadget could really clean as good as a mom can 😉, we found that it has a mighty suction. 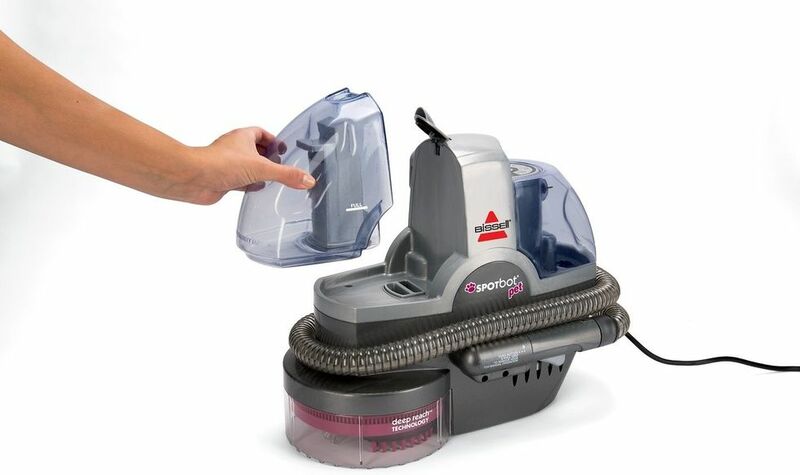 Its patented Dirt Detect technology mixed with its Carpet Boost and Edge Clean means it'll get in those nooks and crevices easily and get the job done. Plus, it seamlessly goes from carpets to hard floors so you don't have to worry about swapping settings or missing pieces. We love that the app shows you a detailed cleaning history so you can ensure everything got cleaned. Pro tip: Pick up toys and Lego pieces before it starts cleaning. 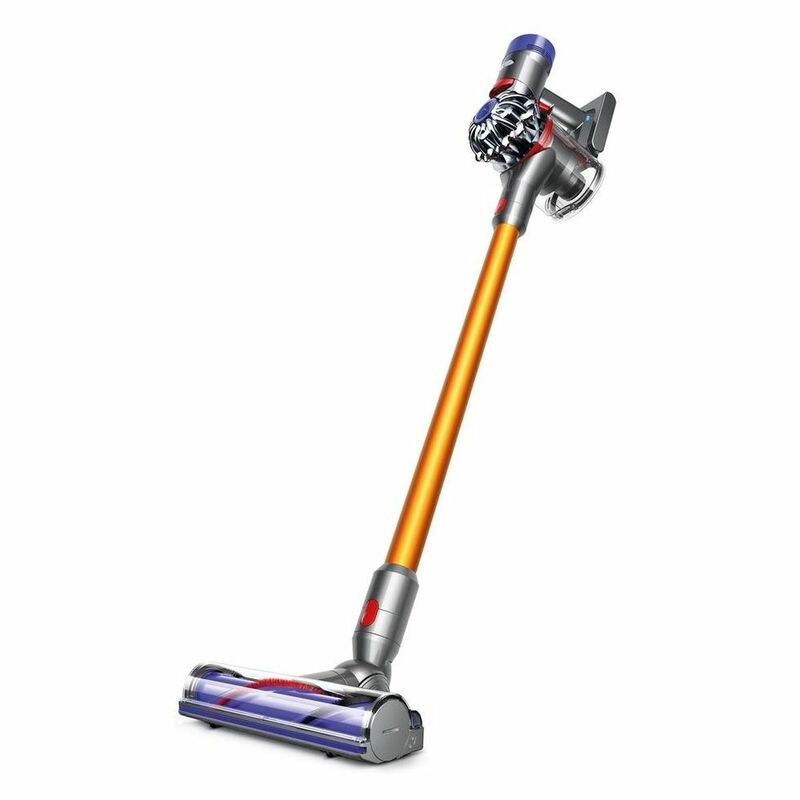 If automatic products aren't your thing, the Dyson Stick is an amazing option. If you have a pet around that sheds, it's wonderful at picking up pet hair in carpet and across bare floors and seamlessly getting debris on the edges of the floor. Its suction is powerful and it is slim so you can easily store it away when not in use. Depending on the version, the dirt bin can be a bit small, but we opt to empty it after every or every other use. Pro tip: Wash the filter regularly—simply place it under cold tap water until it runs clear, then set out to dry. While this deep cleaner is made for pets, it also does wonders for stains that come from our littles (ahem, spilled milk, crushed up fruit in the carpet, and... spit-up). Say goodbye to the days of getting on your hands and knees scrubbing the carpet in a desperate attempt to get that stain out. Place this cleaner directly on the stain and let it get to work on removing the debris and the odor. Pro tip: If you want to work on it yourself, it has an extendable hose for you to use. When you can't get to dusting and vacuuming, it's still important to make sure the air in your home is safe and purified. This air cleaner eliminates odor, allergies, smoke, dust, mold and other particles that come from pets and dirt automatically as soon as it detects pollutants. It has nearly a 5-star rating on Amazon and for good reason. Its dual airflow functionality ensures every room is cleaned properly. Did we mention it reports air quality on its display? Pro tip: Download the app so you can monitor air quality straight from your phone. Your kitchen and bathrooms are likely the most frequented (and messy) rooms in the house. No matter how many clean sweeps you do, taking a day each week to deep clean just isn't realistic. 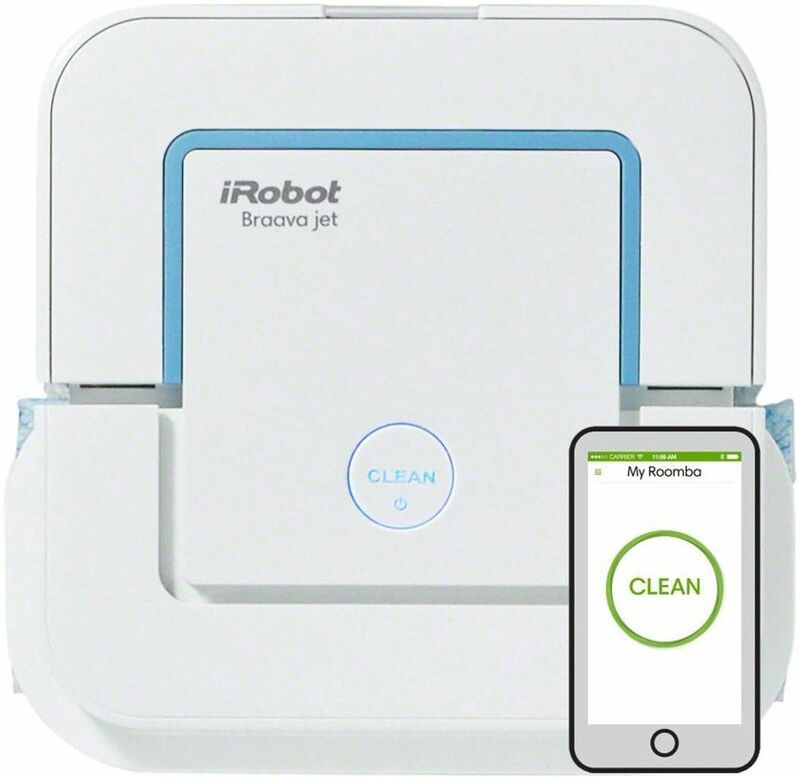 Well, toss out the old mops and cleaning pads and replace them with the Braava Jet. With three cleaning modes—wet mopping, damp sweeping and dry sweeping—it's a one-size-fits-all for your home's hard surfaces. We love that it easily fits in those hard-to-reach areas, like under kitchen cabinets and around the toilet. Pro tip: Make sure to replace with the right cleaning pad (wet or dry) between each use so it's ready to go at any time.